Thenandal Studio Limited will be sponsoring the opening night of Cannes 2017 film festival that would be held on the 18th May 2017 at Majestic Beach La Croisette in France. It is a big move by the renowned production banner. Now the latest rumor doing the rounds is that the first look of Vijay’s untitled film directed by Atlee will be released at the Cannes 2017 opening night. When we checked with our sources close to the team, they denied the rumor. Looks like there is no change from the initial plan. 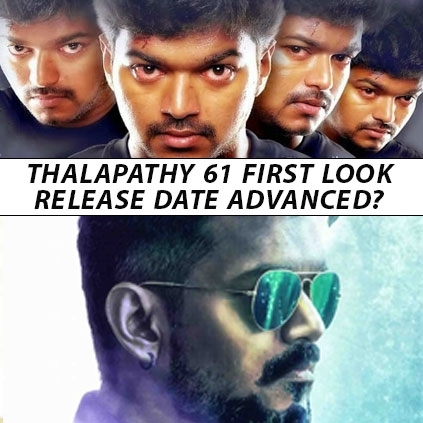 And the first look of Thalapathy 61 will release on Vijay’s birthday, June 22nd as informed earlier.